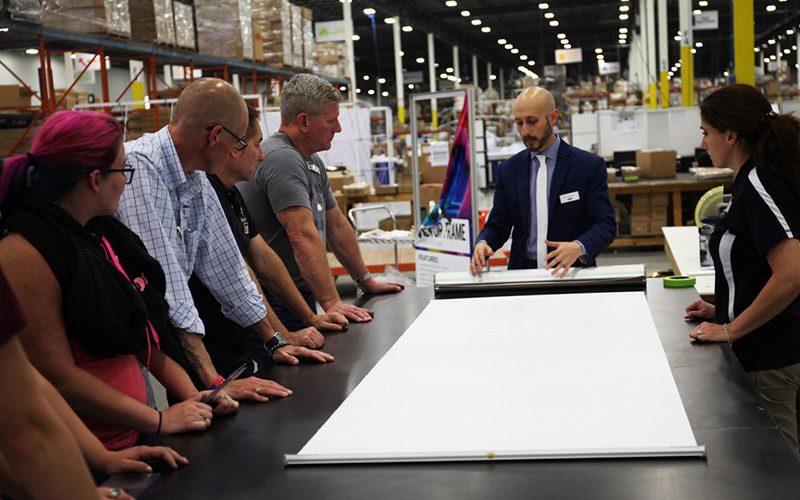 Orbus Exhibit & Display Group®, one of North America’s leading wholesale suppliers and manufacturers of display, exhibit, graphic, and event solutions, is excited to announce two Orbus University training sessions for 2019, June 13th and 14th and December 12th and 13th. Orbus University students learn the ins and outs of Orbus’ Woodridge facility and products. 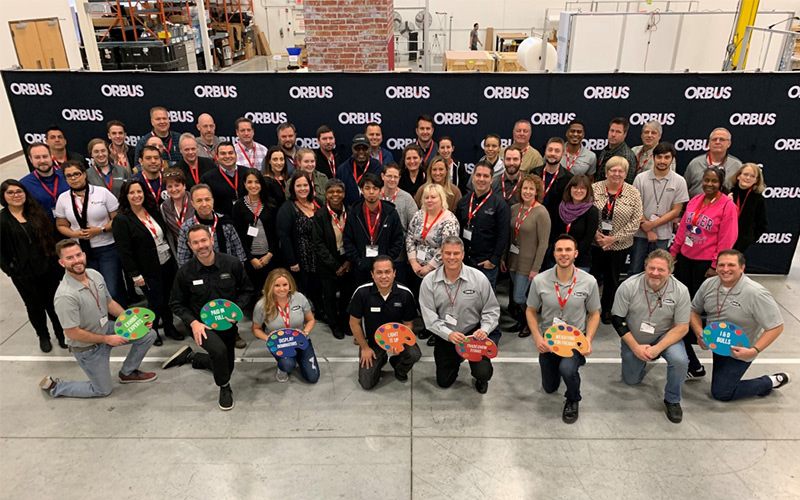 Orbus University is a one-of-a-kind dealer training program that combines classroom style with hands-on learning to familiarize dealers with Orbus’ service offerings and expansive range of display products and solutions. The two-day program details selling tips, in-depth graphic capabilities, marketing tools and resources, an extensive tour of the Woodridge, Illinois headquarters and hands-on product assembly. With a focus on how Orbus can help its dealers build their business, it is the perfect, immersive experience for any role within an organization and offered to dealers free of charge. If interested in attending this free hands-on and educational training experience, contact Kate Kincaid, [email protected] for registration information, or visit Orbus Dealer Training to register online. December 2018 Orbus University graduates. Orbus’ supply and manufacturing facilities reside in Woodridge, Illinois and Las Vegas, Nevada. For more information, visit www.orbus.com.